Want me to see a room that needs artwork? Have ideas for a space but need help to get the process started? Did you just move? Having trouble figuring out where your existing pieces are best displayed in a new space? 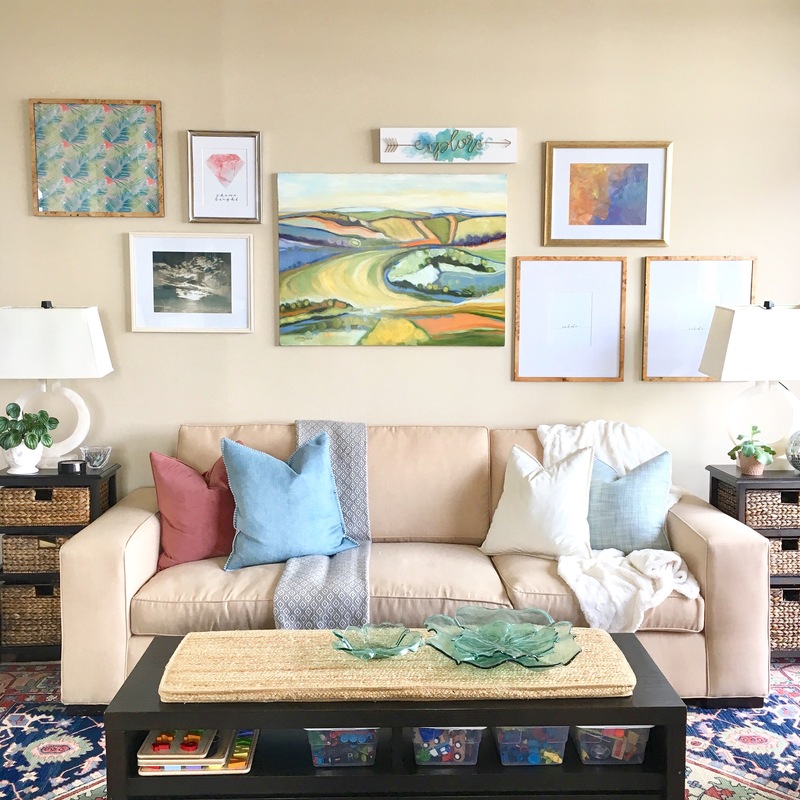 Framing without having to deal with the hassle of going to the frame shop! This package includes an initial in-home framing consultation to get a sense of your space and personal style. I will take your works to the framer, make all the necessary selections (does your piece need matting? require museum quality glass? a wider frame for greater presence? a sleek frame for a more modern look? ), deliver the works to your home, and expertly install them the same day as delivery! Let me find the perfect piece for your space! From original paintings on a gallery’s website to limited edition prints from an on-line design marketplace, there are A LOT of options out there! Let me do the research for you. I can present you with a curated selection that work with any budget! Are you thinking about an original piece of artwork but don’t know where to begin?